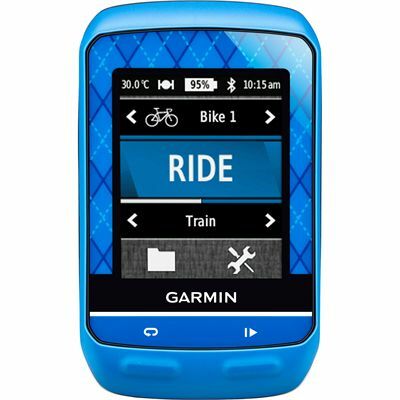 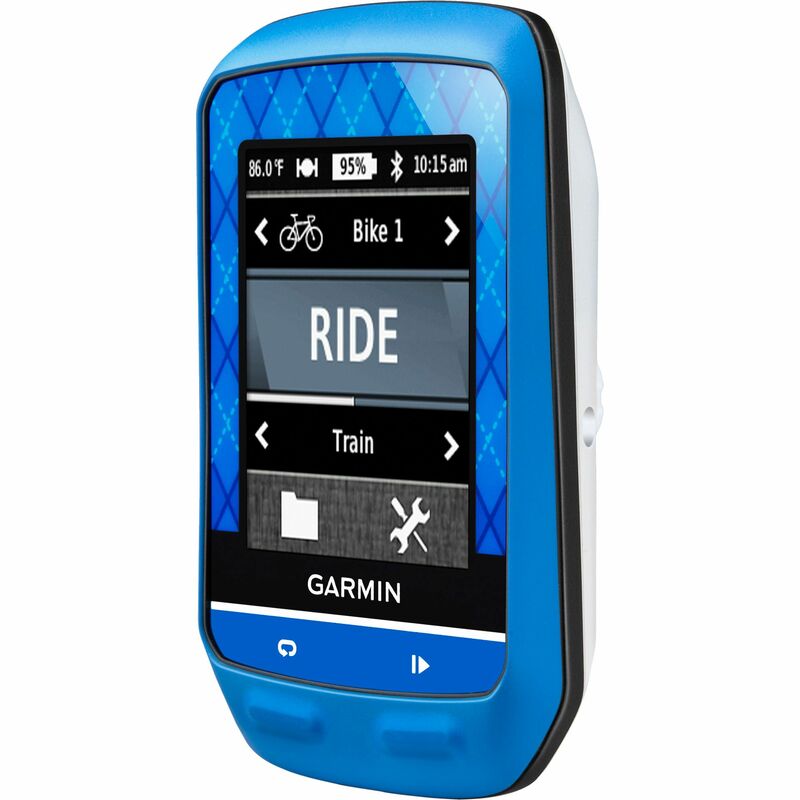 The Garmin Edge 510 Team GPS is a high-tech cycle computer for dedicated riders that comes in the Team Garmin colours. 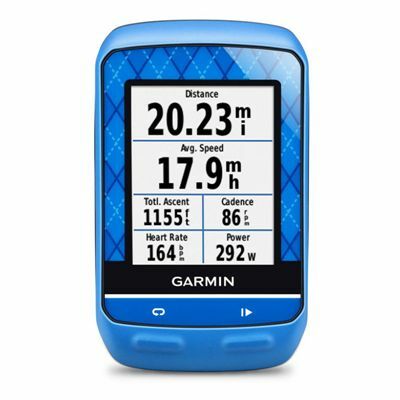 Share your position, route and performance data with friends, family and followers using Bluetooth, a smartphone and the live tracking software, and invite them to join you via email or social media. 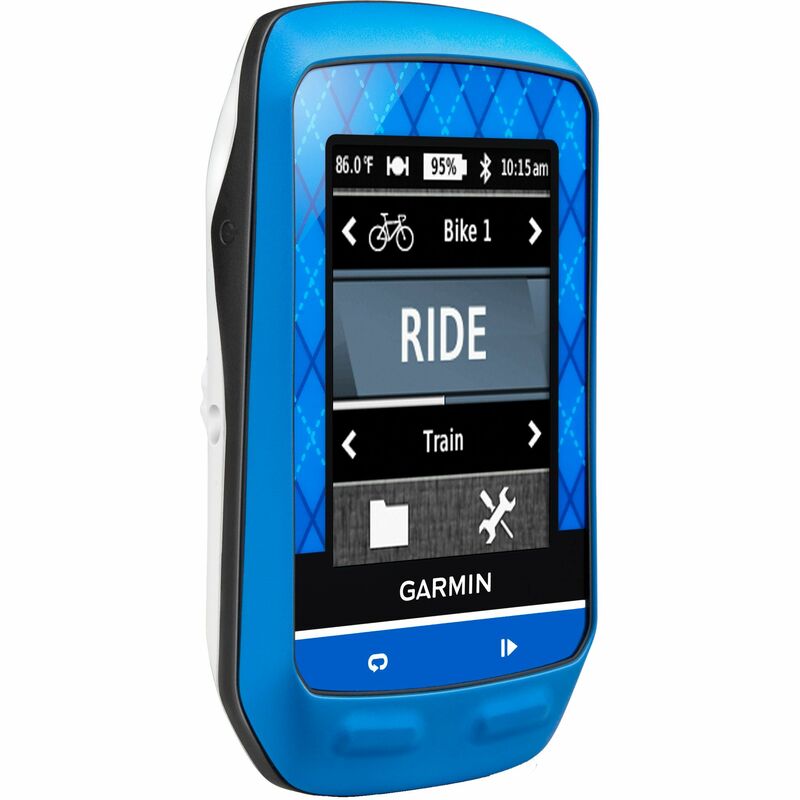 See weather updates and warnings, your speed, distance, heart rate, ascent and descent gradients, and cadence in front of you on the device, and then evaluate your performance afterwards using Garmin Connect. 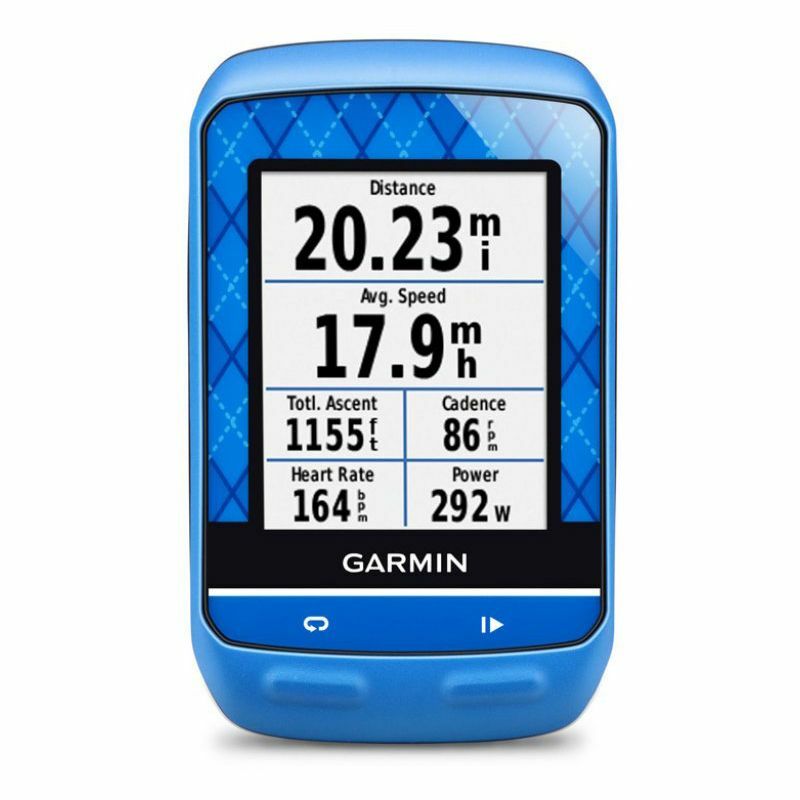 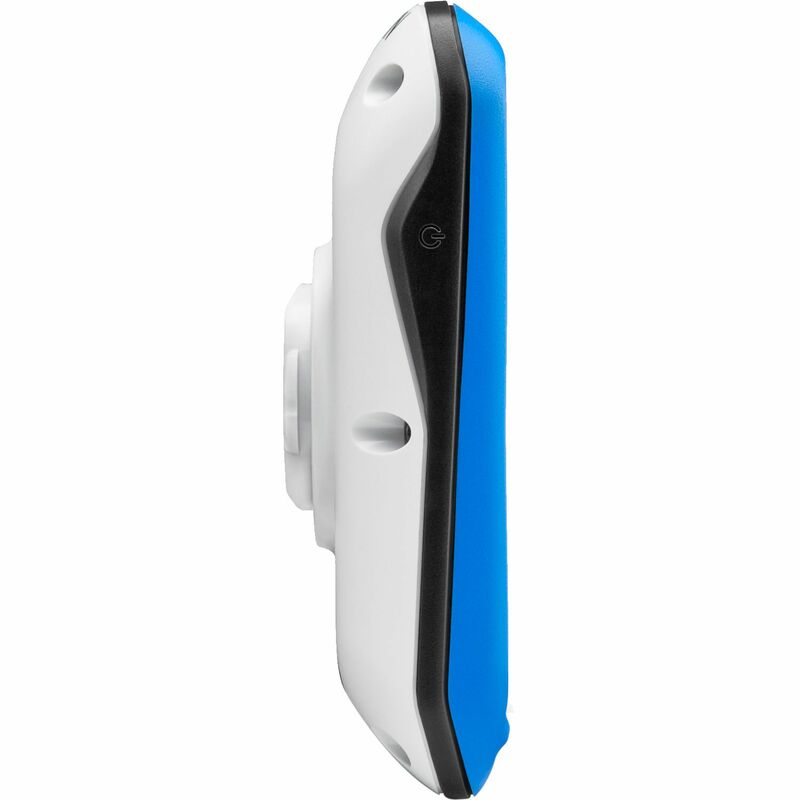 Make customisable profiles for different riding styles and stay better connected even in more isolated areas because of GPS and GLONASS compatibility. for submitting product review about Garmin Edge 510 Team GPS Cycle Computer.